Let’s say there’s a use-of-force incident, and it turns violent when the officer and another person get into an altercation. 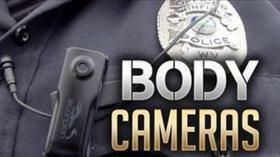 The Florida Police Benevolent Association’s Matt Puckett says in that case, having a body camera is helpful for several reasons. Puckett says allowing officers to review the footage before writing a report or making a statement is crucial for accuracy and transparency. And, they will soon be able to do that under a bill just signed into law by the Governor. The new law would not apply, if there’s an active crime scene or if a suspect needs to be identified right away. But, despite the backing of the Florida Police Benevolent Association, the Florida Sheriffs Association and the Florida Police Chiefs Association, some lawmakers on both sides of the aisle expressed concerns throughout the legislative process. State Rep. Shevrin Jones says he still has concerns. 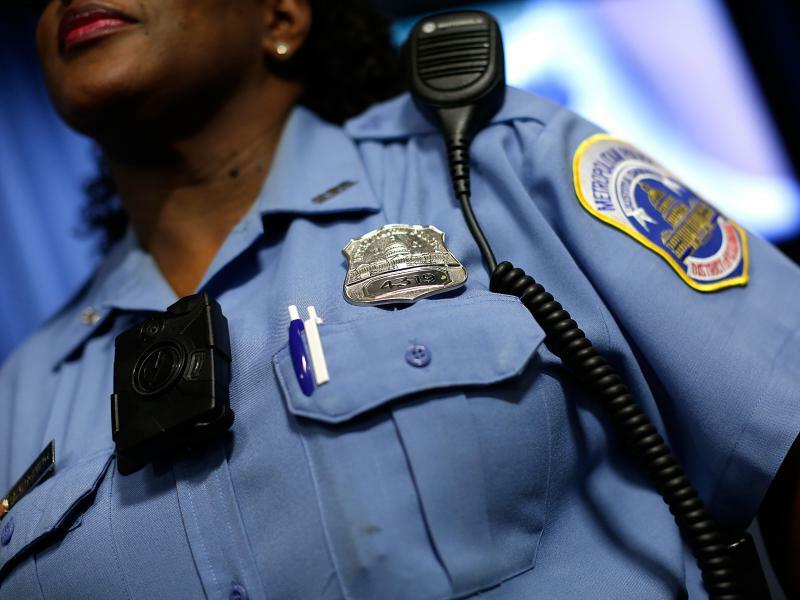 For the past couple of years, the West Park Democrat has filed body camera bills. But, this year, he didn’t sponsor the new law. 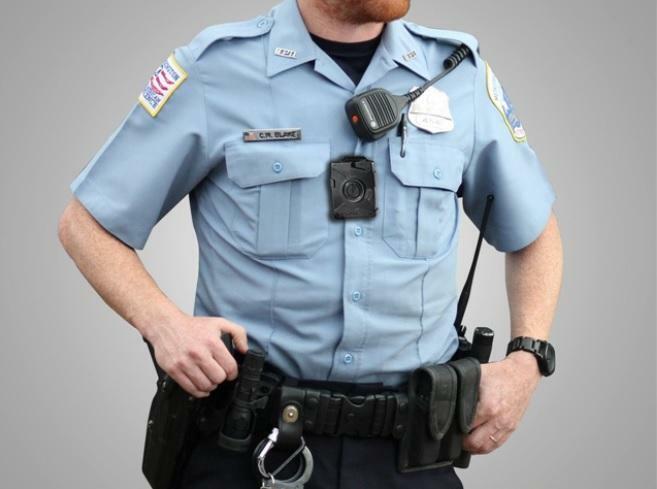 “When the PBA [Police Benevolent Association] came to me and shared with me that there was a type of body camera bill that would allow the police officers to review footage prior to it becoming public, I still have some heartache about that because nowhere in that language did it say, ‘who is watching that footage with you? How do you ensure that individual is not tampering with the footage that they’re watching?’ And, that worries me,” he said. While the measure did pass unanimously in both the House and Senate, Jones says he was a reluctant “yes” vote.